We use only top quality materials and patterns. 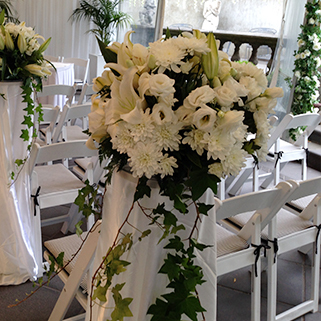 Melbourne’s larges range of premium quality chair covers and sashes. 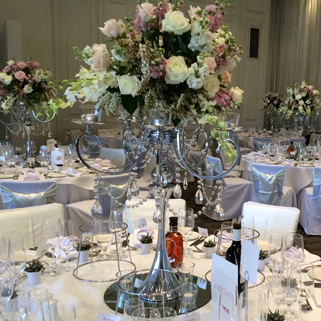 Create a lasting impression with our exquisite range candelabras. 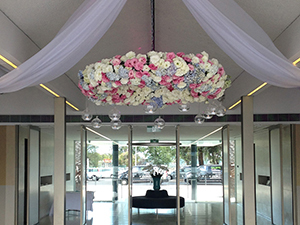 From chairs to chandeliers, flowers to fountains, we have it all. 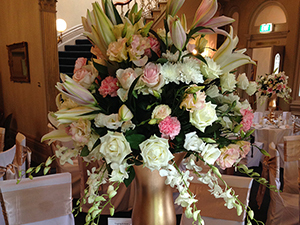 We are a well established wedding hire company and have grown to become the largest and most popular supplier of chair covers in Melbourne. 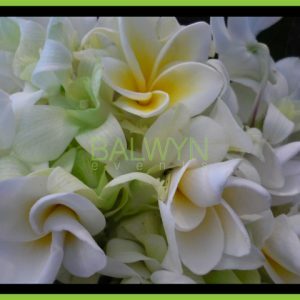 We have many years experience in wedding hire and offer a free consultancy service. 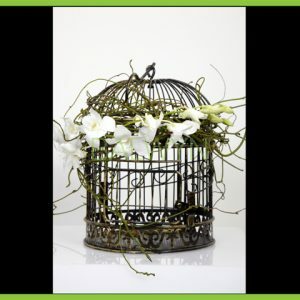 Chair covers are priced at a very affordable $2.95. This includes the sash of your choice in organza or satin, tied as a bow or a knot. 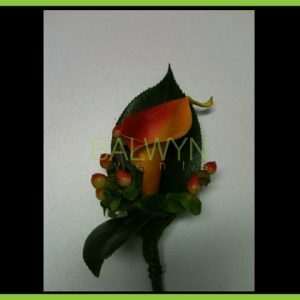 Balwyn Events offer the highest quality product at the most competitive price. Balwyn Events can afford to offer such a low price as we specialise in this sector and have our own in house linen laundering. Choose from 60 different colour sashes – the largest selection in Australia. 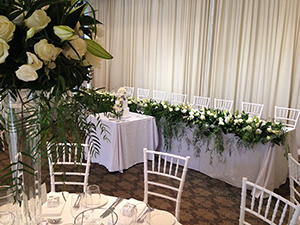 Chair covers are available in ivory satin, white, white satin or black. We also supply table runners. Free pick up and delivery within the Melbourne metropolitan area. 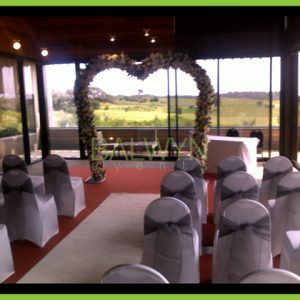 Chair covers are also available ex Melbourne by customer pick up or courier. 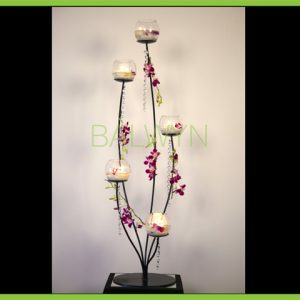 Balwyn Events have many clients in country Victoria who have discovered our prices to be significantly lower than those available locally or indeed elsewhere. 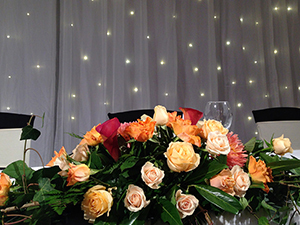 Our chair covers can be used at every function centre / venue. They have been tailored to fit round, square and high back chairs. 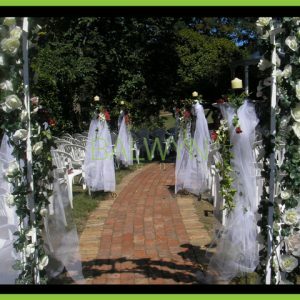 Balwyn Events has been Melbourne’s premier chair cover and chair sash company for many years. 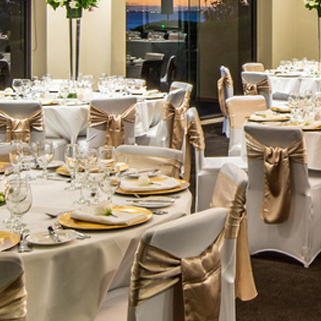 Trusted and recommended by Melbourne’s top wedding reception venues because of our quality and attention to detail. Don’t risk your wedding by going cheap on chaircovers, because it’s the little differences people notice them most.